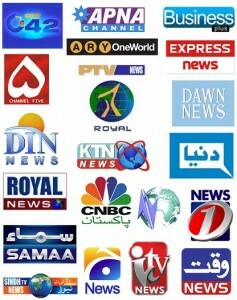 Until 2001 there was only one Television Channel in Pakistan Known as Pakistan Television (PTV) that was state owned. in 2001 Pakistan's President of that time General Pervez Musharraf allowed Private TV Channels to start and started issuing Licenses for this purpose. First Private TV Channel in Pakistan was Indus Vision.